In the Prisma Illya universe, the class cards (cf. below) are physically real magical items. But what about in the "main" Fate universe, where Fate/stay night is set? 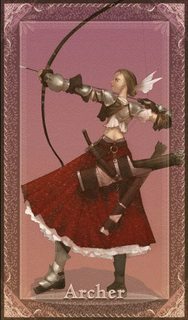 Do the class cards physically exist there (even perhaps in some non-magical capacity)? We do see a fair bit of them in the VN, but never "in-universe", per se, at least as far as I remember - we mostly see them as illustrations to accompany explanations given to Shirou, without any actual indication that they are physically present. 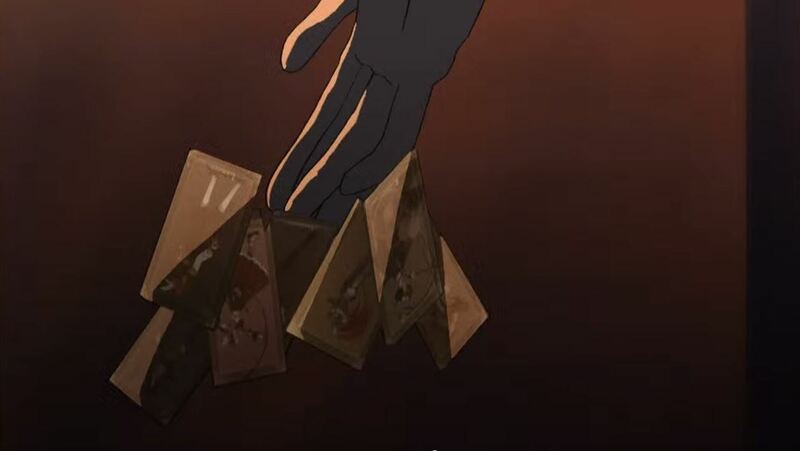 I would have thought that the class cards don't physically exist there, but I just had a look at the first OP for DEEN/stay night, and there's a shot there of Kirei holding the cards (cf. video). Not that DEEN/stay night should necessarily be taken at face value, but it does make me wonder. These cards only appear in the Prisma Illya universe as physical objects. In all other works in Nasuverse (Fate/stay night, etc. ), these cards are only used to explain the situation of the Servants and the Holy Grail War. They never appear as physical objects, but only as visual aid to the story.